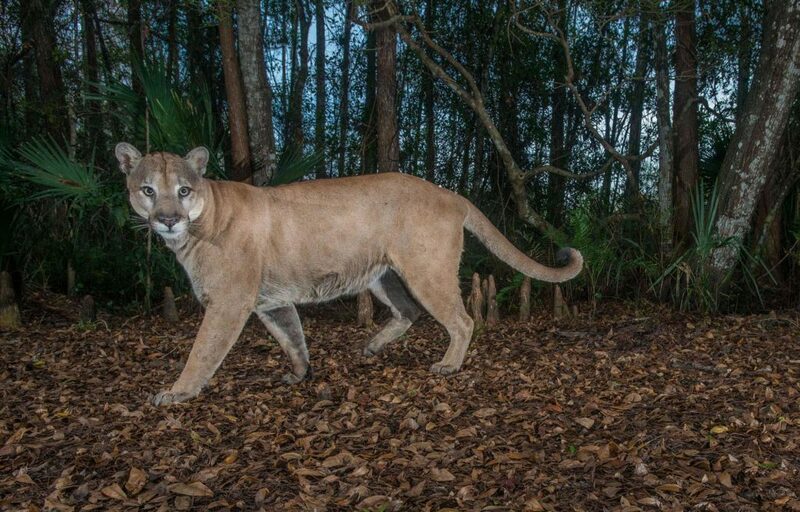 Path of the Panther is a collaborative initiative between Carlton Ward, Jr. and the Florida Wildlife Corridor and your donation will help us work with scientists and landowners to reveal the land protection and wildlife crossings needed to keep the Everglades connected to North America and save a future for wild Florida. THE FLORIDA WILDLIFE CORRIDOR IS A FICTITIOUS NAME OF THE LEGACY INSTITUTE FOR NATURE AND CULTURE (LINC). A COPY OF THE OFFICIAL REGISTRATION AND FINANCIAL INFORMATION FOR LINC A FLORIDA-BASED NONPROFIT CORPORATION (REGISTRATION NO. CH19141), MAY BE OBTAINED FROM THE DIVISION OF CONSUMER SERVICES BY CALLING TOLL-FREE 1-800-HELP-FLA (435-7352) WITHIN THE STATE OR VISITING THEIR WEBSITE HERE. REGISTRATION DOES NOT IMPLY ENDORSEMENT, APPROVAL, OR RECOMMENDATION BY THE STATE.